Arista’s software driven cloud networking model is helping to redefine cloud architectures as data centers adapt to achieve better agility and economy. Arista enables the use of standard provisioning and automation systems such as Ansible through our open Linux approach, bringing Net-Ops and Dev-Ops unification. 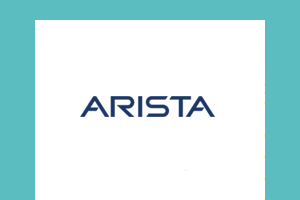 Arista has been committed to open standards and to modern software from the inception of the company. We believe that innovation within these frameworks drives customer success and permits our customers to build true multi-vendor networks. Our customers want choices, not proprietary lock-in. 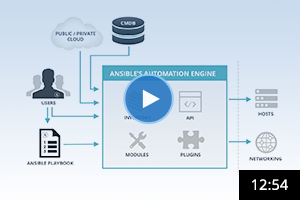 Arista Networks and Ansible have partnered to bring the strength and agility of Ansible to your network. 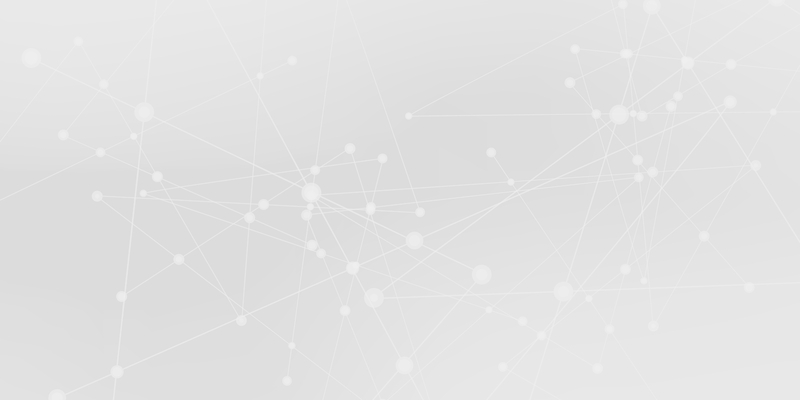 Arista is built on extensibility and continues to leverage third-party integrations like Ansible to help you get the most out of your switch. Arista modules leverage the syntax of the running configuration - mirroring the syntax with which most network engineers are familiar. Ansible can communicate with your Arista switch using using CLI or eAPI. The CLI-based connection utilizes SSH to securely manage your device. Leverages existing EOS CLI or TACACS users which provides built-in authorization. Add vEOS instances and a build tool like Jenkins to create an end to end continuous testing solution. Arista EOS modules include: eAPI, command, config and template. Explore list of network modules for Arista in Ansible Docs.